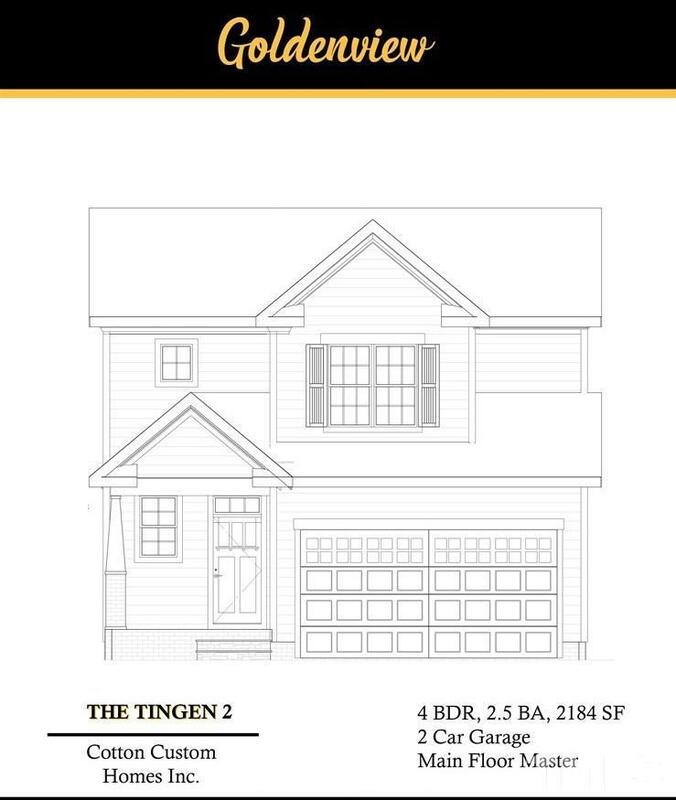 New Construction in heart of Apex! Ready for immediate delivery! Min to downtown. Open floorplan w/large great room, hardwood floors. Gourmet Kit. w brkfst bar, quartz counters, maple cabinetry, s/s appliances. Large main flr master bedroom w vaulted ceiling, spacious bath, glass shower w/custom tile, large WI closet. Large bedrooms, 4th bedroom could be bonus room, loft area. Dual zone gas HVAC, sealed crawl, 2car garage, main flr laundry. Convenient to hwy 64, 540 Ext, US 1. Wake county schools. Builder Name: Cotton Custom Homes Inc.
© 2019 Triangle MLS, Inc. of North Carolina. All rights reserved. Information deemed to be reliable but not guaranteed. The data relating to real estate for sale on this website comes in part from the Internet Data Exchange TM Program. Real estate listings held by brokerage firms other than NC Fine Living are marked with the Internet Data Exchange TM logo and detailed information about them includes the name of the listing brokers. Listing broker has attempted to offer accurate data, but buyers are advised to confirm all items. Information last updated on 2019-04-20.